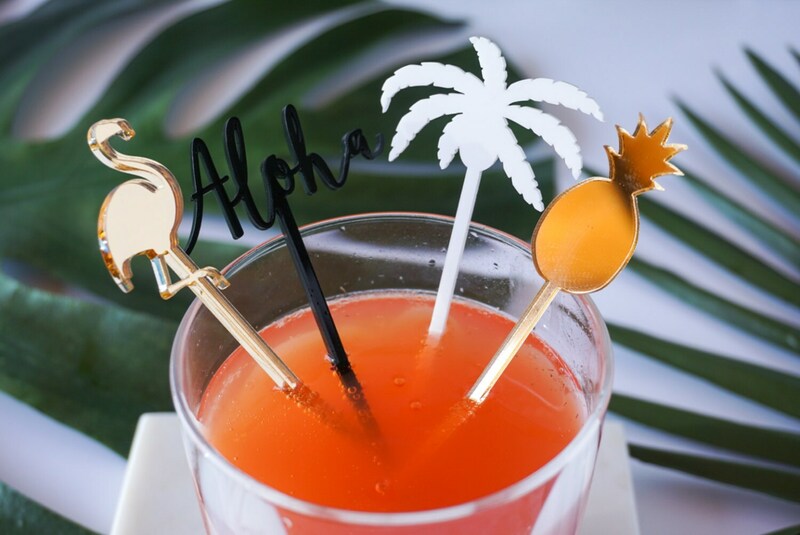 Part of The Roc Shop's summer line #LetsGetTropical, add some sass to your summer cocktails!! 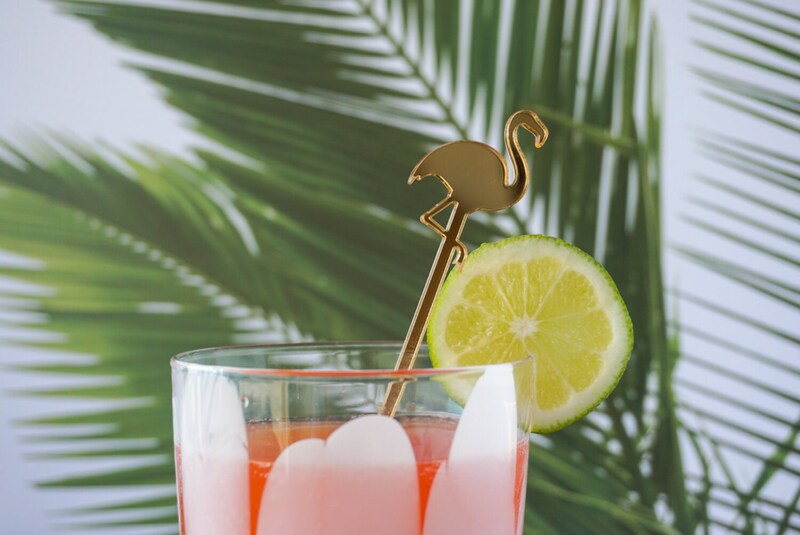 These Flamingo stir sticks will be a great addition to your bar cart! 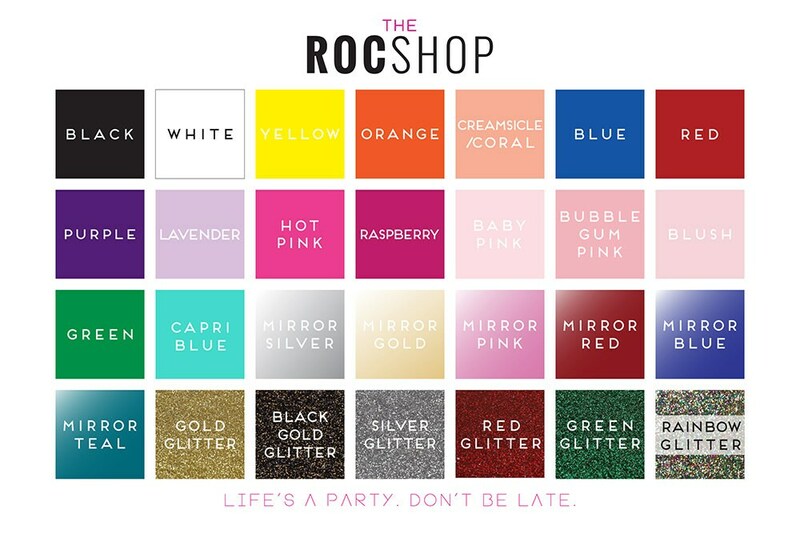 Perfect for weddings, bridal and baby showers, birthday parties and more! Want more? Message me for bulk pricing! Great seller!! Items arrived safely & quickly. Thanks! 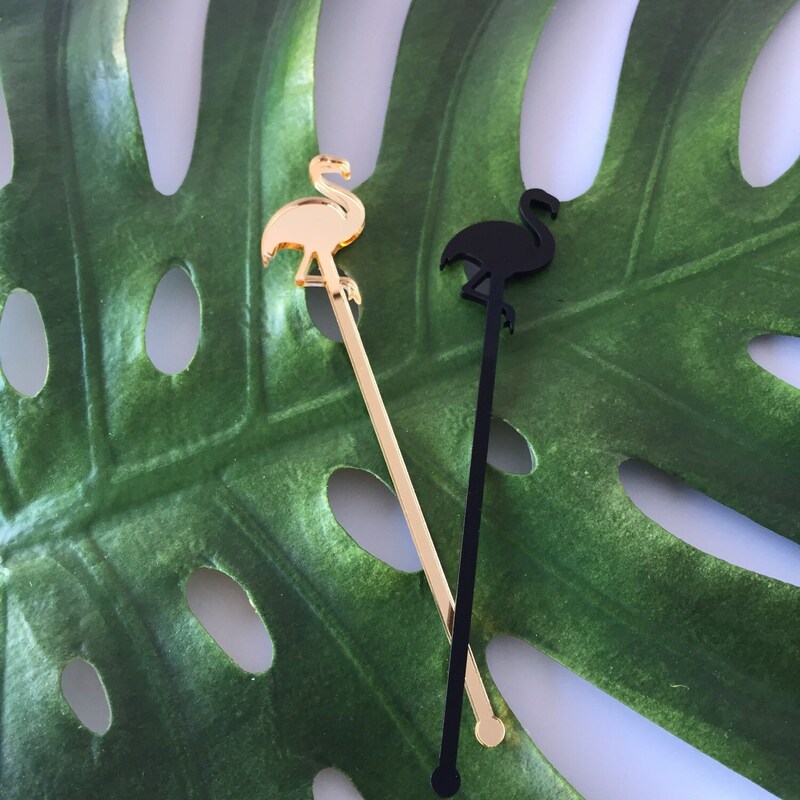 GREAT quality, FAST shipping, AWESOME customer service! Will for sure buy from again!